Epiphan at NAB 2016 recap – plus streaming, VR & drones! Now that NAB 2016 is behind us, it’s time to take a look back to recap and see how the show and the broadcast/streaming industry has evolved. We had a crazy four days at our Epiphan booth talking to current and future customers. 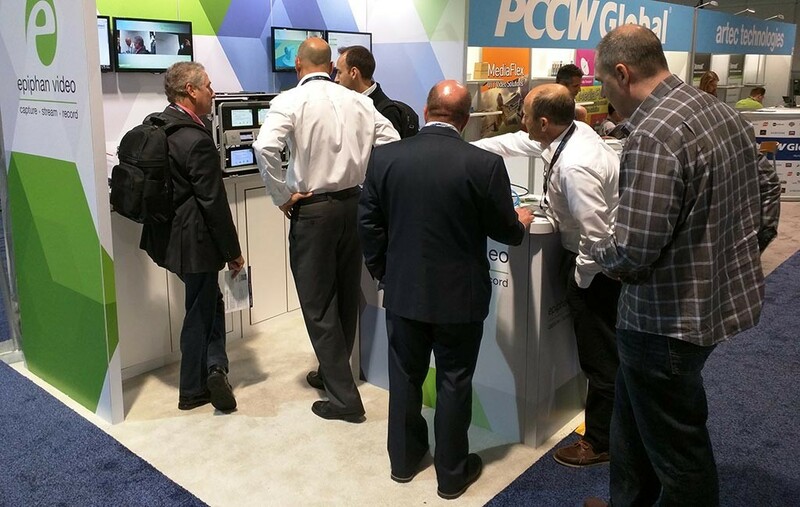 Our booth was well-positioned in the middle of the sea of encoding, streaming and over-the-top (OTT) solutions and was a big hit at the show. For our demos, we showed Pearl, Pearl Rackmount Twin and our AV.io HD & AV.io SDI video grabbers. Naturally, we also used our newly released and highly popular LUMiO 12x PTZ cameras as input sources. One of the greatest things about going to large trade shows is being able to see all the emerging trends within the industry. 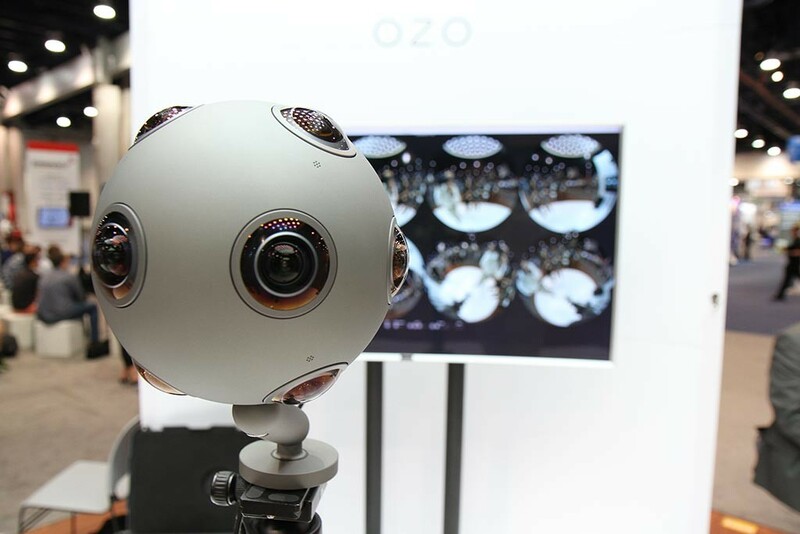 At NAB 2016, virtual reality and 360° video solidified themselves as emerging trends in the broadcast/streaming industry, with big announcements around the technology from companies such as GoPro and YouTube. In my opinion, the most notable announcement in this space is YouTube’s support for 360-degree live streaming and spatial audio. 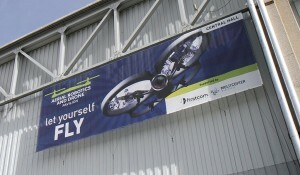 The other notable trend at NAB, as it has been for a few years, is of course – drones. In recent years, drones have solidified themselves as a valuable tool in the pro-AV space. With a range of sizes, from tiny ones to drones large enough to carry even the biggest cinema cameras, they have secured a prominent place in the production of all sorts of content and are even sometimes used for lighting scenes. One company to watch in this space is Fotokite, a Swiss company that is building a professional tethered quadcopter drone with a live low latency HDMI™ feed and a tether power connection. For the streaming and AV professional, this means less regulation (the drone is always attached to ground via tether), hours of flight time (power is over tether) and a live HDMI feed to mix into your program. On that note, watch our blog for more live drone streaming content in the future. We’re working on some exciting things here in the office! Missed Epiphan at NAB 2016 or couldn’t attend? No worries! We’ll be at these events and tradeshows in the next 2 months.